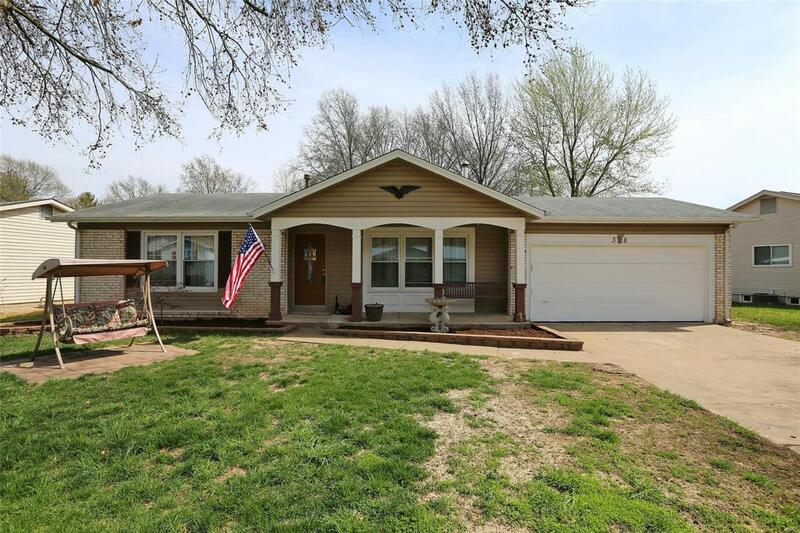 Beautiful Ranch style home, Spring Beauty ready for a new owner. Brick & Vinyl siding/soffit & freshly painted elevation. Freshly Painted neutral color throughout. Foyer enters to the Open floor plan. 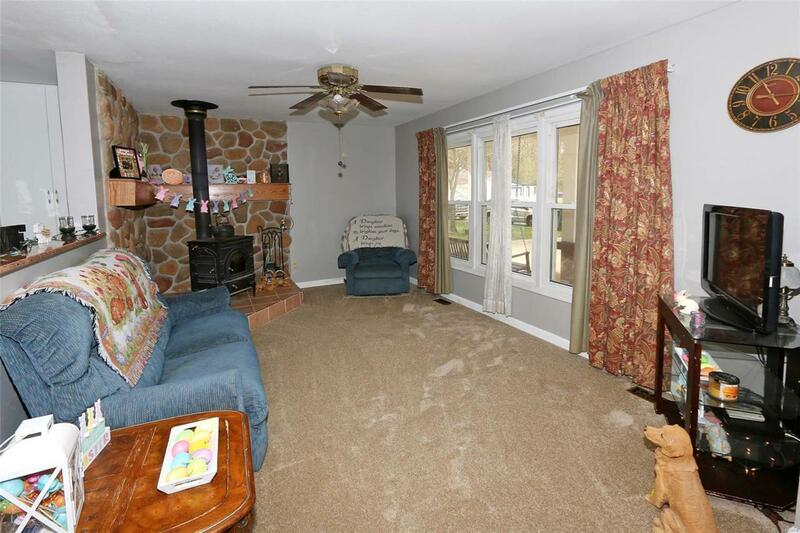 Living room has new carpeting & cozy Wood burning stove capable of warming the house on a cold day. Kitchen w/bar top height granite, open & overlooking living room. Kitchen has decorative backsplash, plenty of cabinets & large pantry. 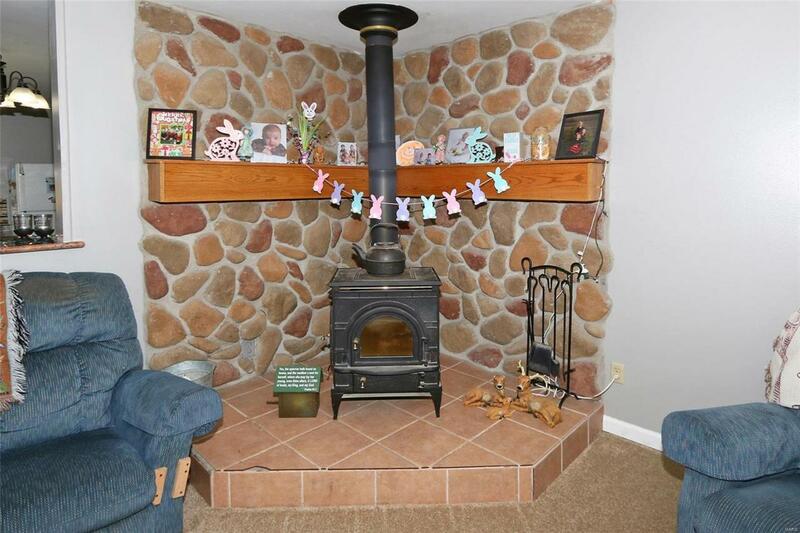 3 Bedrooms on main level with an updated full bathroom including tile to ceiling shower surround. 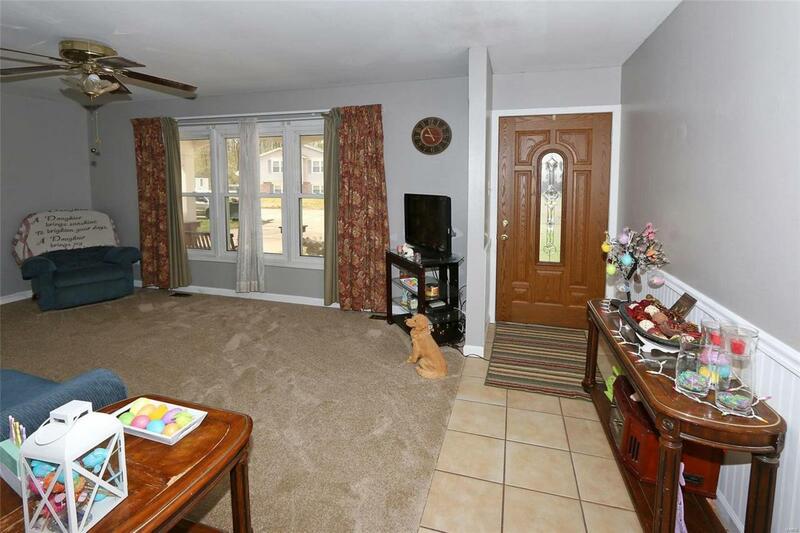 Bonus Sun Room adds Sq Ft to main level, accessible to the Massive fenced backyard great for Kids & Entertaining! Basement is finished with large Family/ Rec room areas, Full Bathroom and additional Office/sleeping area in lower level. plenty of extra storage in utility room. Mature Trees and large yard is ready for your consumption. This home is in a great location with Laurel Park within walking distance. Move in Ready! Come See Today! Listing provided courtesy of Palazzolo Properties Inc. Listing information © 2019 Mid America Regional Information Systems, Inc.